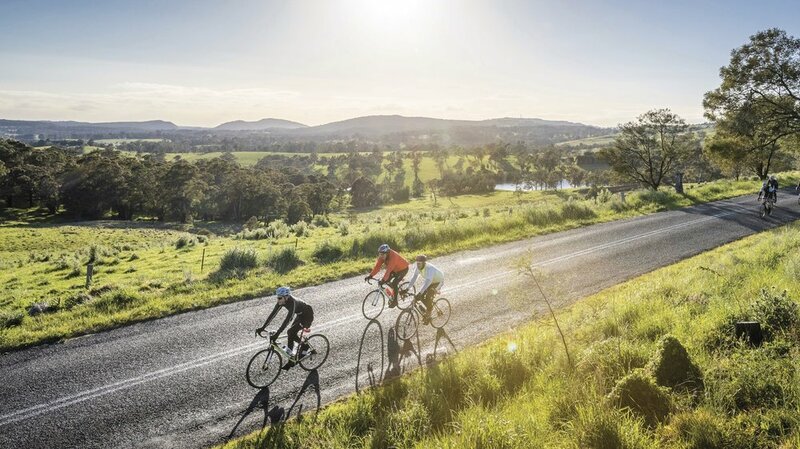 There’s a clear sense among supporters of Low Carbon Living, Southern Highlands that now is the time to establish a network of businesses committed to sustainability. And with the rollout on 22 March 2018 of the Low Carbon Living national program, other regions such as Byron Bay, Central Australia and Kangaroo Island are similarly well positioned to benefit. “Some of us have been banging on about climate change for years,” admits Miles Lochhead, who runs the Southern Highlands-based environmental and resource management consultancy, zerrro. Mr Lochhead says the opportunity to be part of Low Carbon Living, Southern Highlands is too good to miss. The founding chair of Low Carbon Living Southern Highlands, Randall Walker, agrees. He says consumers want to make positive purchasing decisions and want to spend their money with business operators who are committed to sustainability. “If a business isn’t able to overtly demonstrate its commitment to sustainability, consumers are less likely to be interested in them,” Mr Walker says. Mr Walker believes local operators are realistic about the benefits of sustainability. The Low Carbon Living national program will be launched on 22 March 2018 at Scenic World in Katoomba, with guest speakers from Low Carbon Living, Blue Mountains, and from Low Carbon Living, Southern Highlands. “The Low Carbon Living national program empowers everyone to address climate change by making positive decisions about their use of resources, where they shop and what services they support,” says Blue Mountains World Heritage Institute (BMWHI) executive director Dr John Merson. BMWHI piloted Low Carbon Living, Blue Mountains some years ago. “We now have over 80 businesses involved in Low Carbon Living, Blue Mountains, and we expect the initiative will be equally successful in the Southern Highlands and other regions,” Dr Merson says. The Blue Mountains World Heritage Institute warmly invites you to join us for the Low Carbon Living national program launch. We hope you can make it. Please register here.